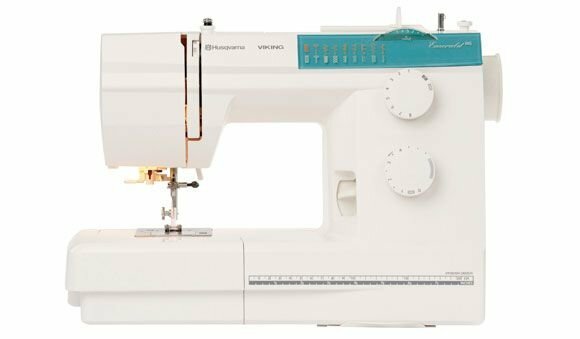 The DESIGNER DIAMOND RoyaleÃ¢â€žÂ¢ sewing and embroidery machine delivers brilliant results. ItÃ¢â‚¬â„¢s completely intuitive and includes innovations only found on this machine. WhatÃ¢â‚¬â„¢s not to love?